Some of them with good references a small have no doubt they could do a nice job but again not sure about the warranty and quality they can offer and of they are a good alternative to the pricy shops. Any idea? I’m in Los Angeles, and considering going with either Bauformat or Armony. These are both mid-low end brands, but in your opinion, which produces better quality, and which offers better style? Currently trying to choose between a Schueller C3 and Hacker Classic kitchen. Here in the Middle East the Schueller supplier is quoting 10% more than Hacker. It is a handleless kitchen and the door fronts from the two brands are: from Hacker ‘Laser Soft’ which is described as “MDF board which is coated with a polymer laminate on the front”; and from Schueller ‘UMA Unit Matt’ which is described as “”matt PVC free surface produced by applying a high quality PET foil onto a MDF substrate which is then lacquered”. Is there any appreciable difference in quality/durability between these two door front materials? Also views on the overall build quality of these two brands/ranged that might justify the price differential? Doca or Hacker, which represents better value for money i.e. would you rather save your money and buy the Hacker or worth the extra for Doca? Choosing among these three from the Philippines – Hacker, Alno, Scavolini. We’re looking among the simpler laminates and lacquer – e.g. 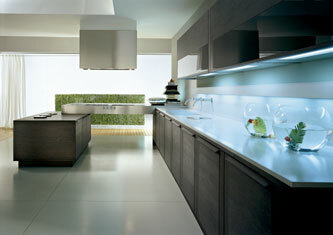 those in the more budget-friendly ranges for a 4x4m kitchen. Which has the best entry level lines? Hi kitchenguy, great blog. I have small kitchen studio in Austria, and i am looking for another supplier (next to haecker). What do you think is best to choose Rational or Schroeder kuechen? Thank you for you answer. And for push open drawers – will it last? Fenix NMT – good product? Between miton, poghen pohl, lube, leicht and veneta…. Looking forward to hear from your valuable experience! 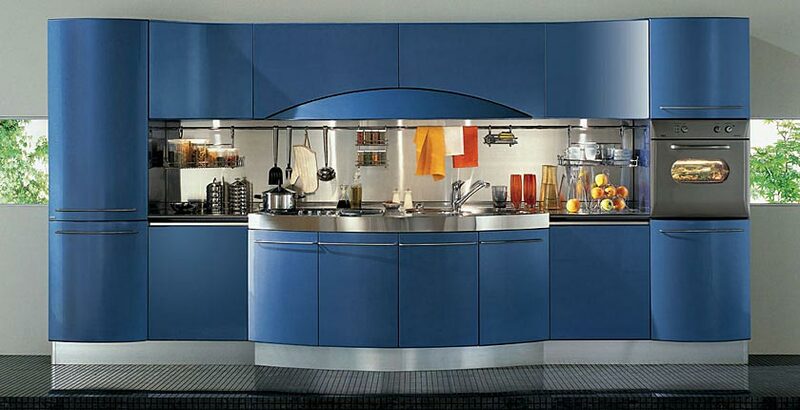 Hi, we are looking at modern contemporary kitchen designs and we received two quotes from two German companies: Shroeder and Zayko. The price difference between the two is more than a half, Zayko being the more expensive one. I cannot say that we appreciate or know much about the finishes, materials, etc. hence it is very difficult for us to understand the massive difference in the price. Have you had experience with either of the makers, please? Are you able to assist with any recommendation, feedback, suggestions, please? Any guidance would be very much appreciated. The sells people on both sides are saying the same things: durability, attention to detail, perfect finishes, perfect mechanisms, etc. Its so confusing for us to just pay the double if we do not fully understand the differences. Thank you in advance for reading and your kind advise. Dear Kitchen I find the German kitchen market are producing similar sort of handless kitchen products so for me it really comes down to build quality. How would you rank Rotpunkt, Hacker & Pronorm? Hi! Great informative blog! How would you rate Rastelli? Both in terms of service and the product. Great Blog, Can you please help me to understand the brand positioning of Schuller, Ballerina, Rational, Pedini, Leicht in Europe, I would like to know your view on the ranking them in terms to Brand, Quality & reliability. Could you help me to understand the brands, Varenna and Schroeder, in terms of quality, price, customizing and product support? This is for Indian market.